The brainchild of a celebrity make-up artist in 1994, Stila's goal is to help every woman celebrate her own unique beauty - to look and feel like the best version of herself, and to have fun doing it. Covertible Color is loved by make-up professionals and beauty editors equally, with the awards speaking for themselves. 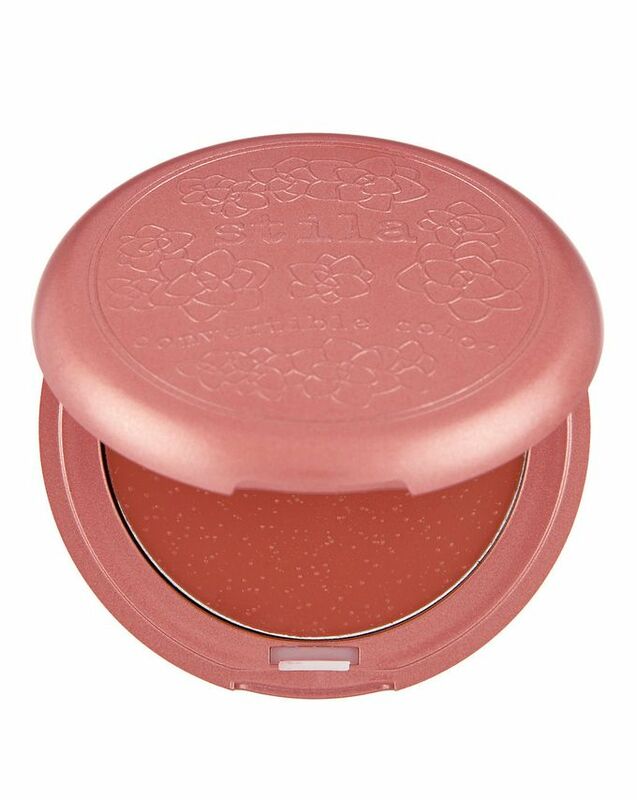 This product has won the InStyle Best Beauty Buy award for Cream Blush 7 times in a row. A must-have in every makeup artist's bag, Stila's Convertible Color is the ultimate multi-tasker. This ingenious blusher-&-lipstick in one proves to be an irresistible and versatile way to brighten cheeks and lips with a creamy, translucent colour. 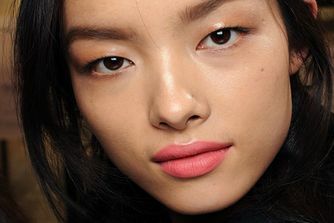 The sheer tint adds an inherent glow to the cheeks while lips bloom with fresh, radiant colour. The lightweight, mirrored compact makes touch ups on the go a snap. For an easy application, on the go, simply warm the cream between your thumb and ring finger and then gently tap the colour onto your cheeks and lips. For a more professional, airbrushed finish, apply with a firm blush brush using light strokes and blend outward and upward. For the lips, apply with a lip brush or fingertips. Keep pastel or pink shades around the apple of the cheeks and neutral or contour colours should be blended below the cheekbones. Natural, but short shelf life! My only complaint is that it has short shelf life: if you follow the packaging instructions, it's only 6 months. Although it's typical for a cream product in a packaging like that, changing packaging to stick form or adding more preservatives may be a good idea. On a positive side, this product DOES give you a healthy natural lip and cheek look (or you can build it up for more brave results). I've got Fuchsia and Lillium, both are flattering on my pale skin with cold to neutral undertones. I love Stilla but this product feels like 2 dollar shop make up. Smell is yuk, plastic packaging is cheap. Colour is pretty though, But for this price, it is a joke. I have oily skin but hated the powder blushers on my skin as I prefer a natural, glowy look. I ordered the blusher in the colour Lithium and it is gorgeous. It stays all day, even in hotter weather and gives a natural blush. You don't need to apply much of the product to get a colour on your cheeks, and it makes the skin feel silky. Plus it has a mirror in the packaging - bonus. I NEVER ever, ever find blushes that I like... I was so cautious of using cream blushes because I have oily skin, but I also hate the cakey-ness of powder blush. WELL, thank god for Stila, I bought Lilium first and have worn in constantly, so much that I thought "I NEED MORE" and bought Gerbara too. I love them, they give this stunning dueyness on the cheeks but don't smudge and totally stay on ALL day long. Just bought it in Lilium and it's such a beautiful colour! 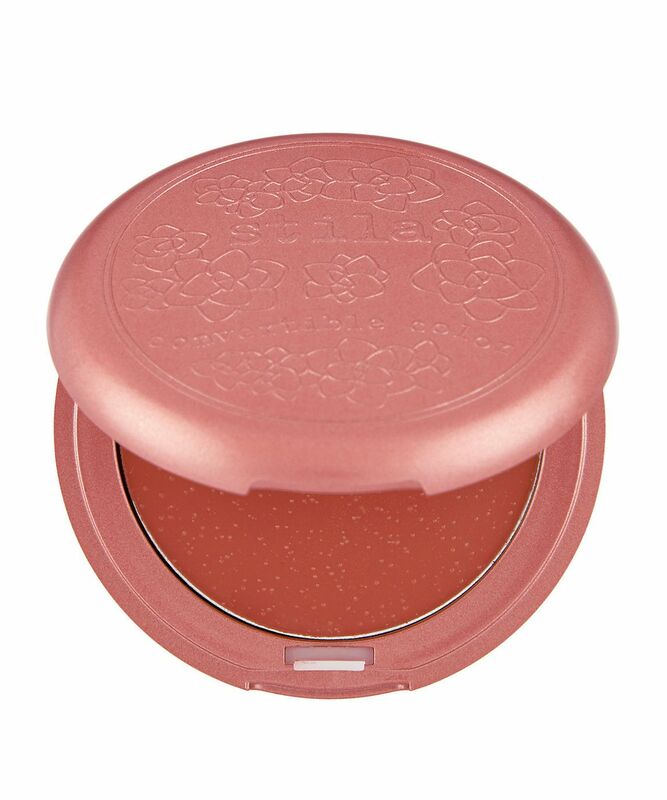 It's my first cream blush and it's so so smooth when I put it on, and, it doesn't allow your pores to show through the product. I just use it with my fingers on the cheeks and it applies so well. Will buy more colours! I am an absolute blush addict. I especially love cream blushers. I read the other reviews and decided to go for it. What a disappointment. I bought Petunia and Gerbera. The only saving grace is that both these colors are really pretty. However, these blushers are so waxy. Not creamy at all. The product feels cheap, the packaging is cheap plastic - these are like kids’ play makeup. These blushers are so overpriced for what they are. Both my blushers also had little spots on the surface. *Shudder. I guess I’ve been totally spoilt by the amazing cream blushers by Rituel de Fille. OMG - those blushers are creamy, super pigmented and are a much better quality. They melt into the skin and blend beautifully and are buildable. Save your money, give these Stila waxy blushers a miss and treat yourself to the amazing Rituel de Fille cream blushers. They deliver on every level. I’ve been using this for about 15 years. The best cheek colour (gladiola) for olive skin. So pigmented and easy to blend. An absolute winner! It's my first cream blush every and I bought Gerbera. It looks beautiful on my super dry and pale skin! Will buy another color in the future.